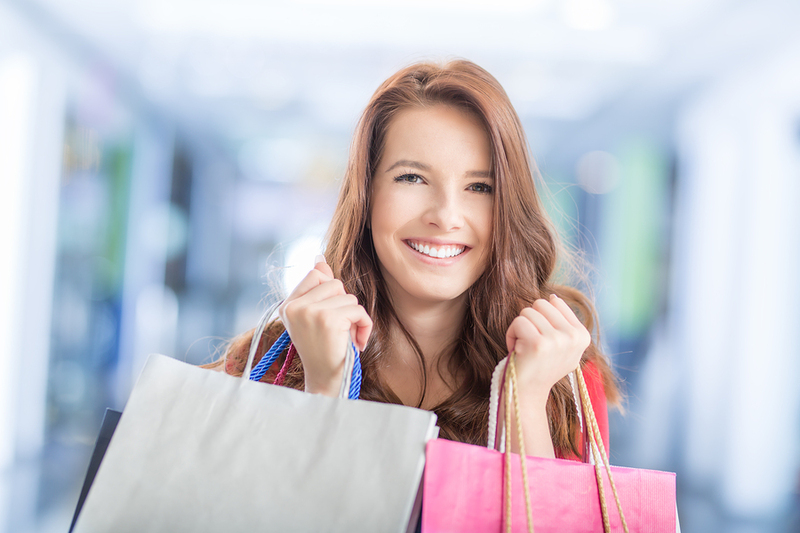 More and more shoppers are choosing to buy online and pick up in store (BOPIS). In fact, BOPIS is now the second most popular delivery method. And it’s not just your occasional wardrobe upgrade or last-minute wedding gift consumers are clicking and collecting — it’s groceries, too. By 2024, seven out of 10 consumers will feed their families with food purchased from an online grocery retailer. For food and beverage retailers to keep up with this growing omnichannel trend, refrigerated package lockers are a must. The spending power of Americans is expected to increase at an annual rate of 2.5% through 2022. Experts say that Americans with more disposable income would rather spend their time enjoying the more exceptional moments of life instead of standing in a supermarket line. Purchasing power plus the value of time creates a perfect cocktail for growth in online grocery sales. 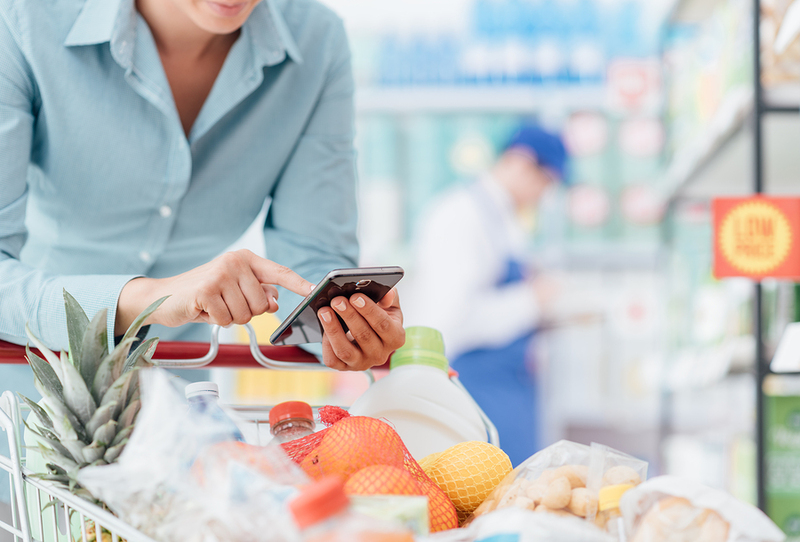 Progressive Grocer’s 85th Annual Report of the Grocery Industry found that “keeping up with technology” is a significant concern for retailers, jumping six spots from last year to #3. This year, Albertsons, Safeway, Kroger, and Meijer invested in their future by implementing or testing omnichannel BOPIS models. By the end of this year, Walmart stores will have 500 towers of pickup lockers, many of them refrigerated. Walmart’s cold lockers will make any folks who need a bag of ice and a pair of bottle opener sunglasses very happy. BOPIS is boosting “micro-visits,” showing that online shopping is good for the brick-and-mortar, too. Micro-visits are those quick less than five-minute shopping trips. 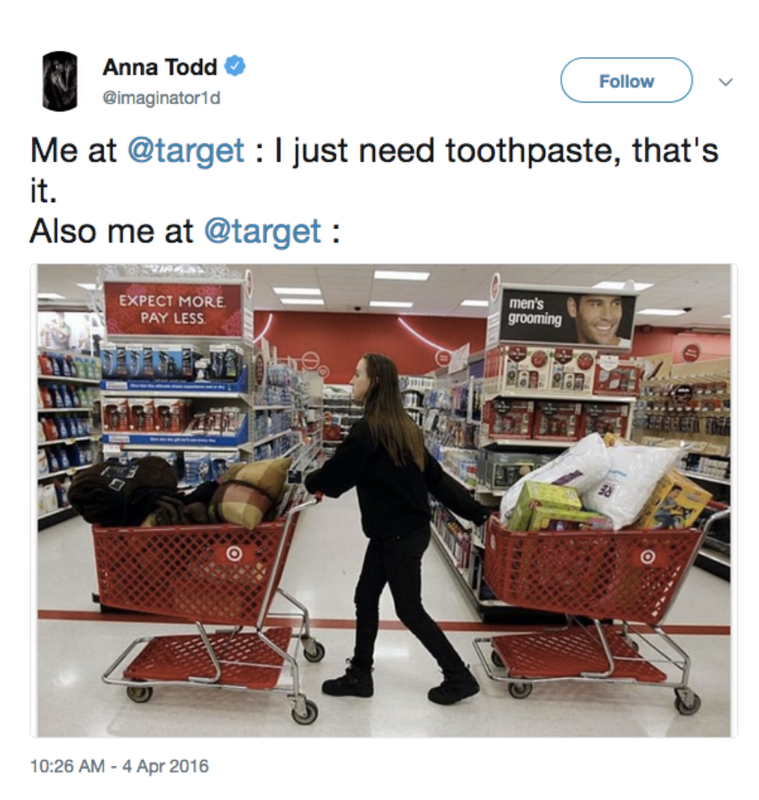 And as the above Tweet illustrates, it’s hard for anyone to resist the allure of a speedy shopping walk-through. During the 2017 holiday season, 90% of shoppers who used BOPIS purchased additional items once they were in the store! We need only look to Whole Foods to see how BOPIS and package locker systems are reinventing the shopping journey. Whole Foods locations with Amazon Lockers saw growth of micro-visits by 11% in 2017 compared to the 7% of stores without the lockers. BOPIS alone won’t be enough for today’s savvy shopper. 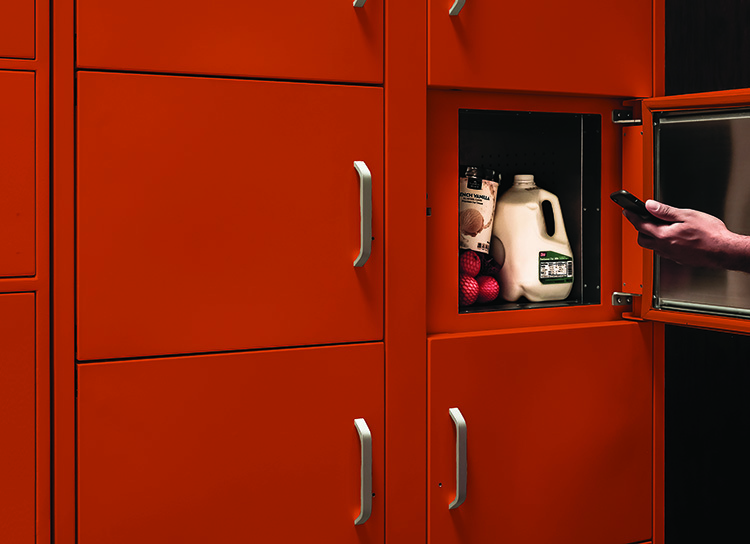 Customers want convenience and control — and that’s exactly what package lockers offer. 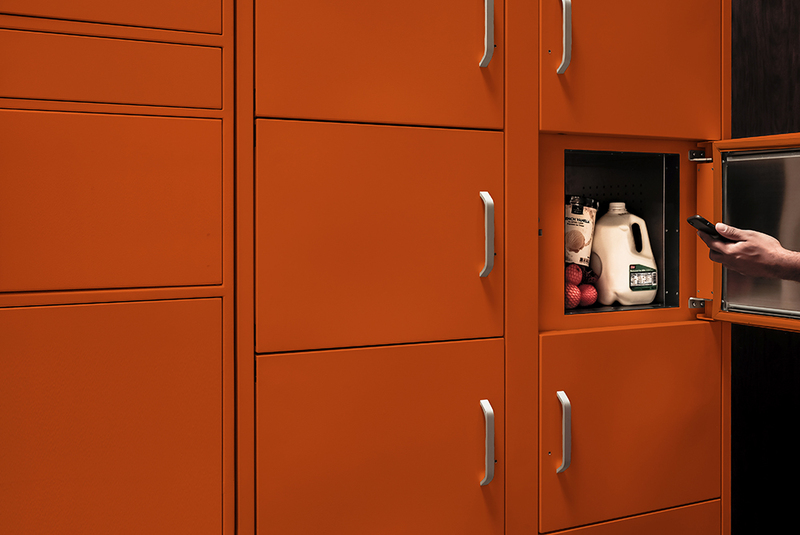 Smart lockers aren’t just an innovative value-add for retailers, they’re a beacon of customer desire and expectation. For grocery and even pharmacy retailers looking to grow their online commerce, refrigerated and frozen lockers are a must. Chilled lockers offer the absolute best way to keep produce, dairy, and temperature-sensitive medications like insulin cool while offering the BOPIS convenience today’s consumers demand. Want to learn more about Smiota’s refrigerated package lockers? Schedule a time to speak with us today!